Posted on Tuesday, February 3rd, 2015 at 3:34 pm. We Olive proudly supports the American Heart Association in the fight against heart disease and stroke. At each of our stores nationwide, we’ll be collecting donations for the American Heart Association and educating our guests about heart disease and stroke prevention. Visit the store nearest you, donate and enter to win a year’s supply of heart healthy EVOO and a California Central Coast Olive Oil Getaway! You can also donate online here. Why should you donate to the American Heart Association? Currently, 1 in 3 women will die from cardiovascular disease and stroke. Making a small donation will help the American Heart Association continue to reach our community with important educational movements like Go Red for Women, which aims to educate women on prevention and warning signs. Your donation would help ensure the American Heart Association is able to continue funding life-saving research at local institutions right in our backyard. Your contribution will help the American Heart Association continue educational programs in schools like Jump Rope for Heart and Hoops for Heart. Your donation helps fund programs like Get with the Guidelines that help ensure our hospitals deliver the best care possible for heart disease and stroke. Making a contribution today will help the American Heart Association reach even more people in our community with the lifesaving skill of Hands-Only CPR. How can Extra Virgin Olive Oil help protect your heart? The science supporting the health benefits of the Mediterranean Diet, and EVOO consumption, becomes more compelling each year. Those who live along the Mediterranean consume between 16 – 20 liters per person per year, while Americans consume less than 1 liter of olive oil per year. 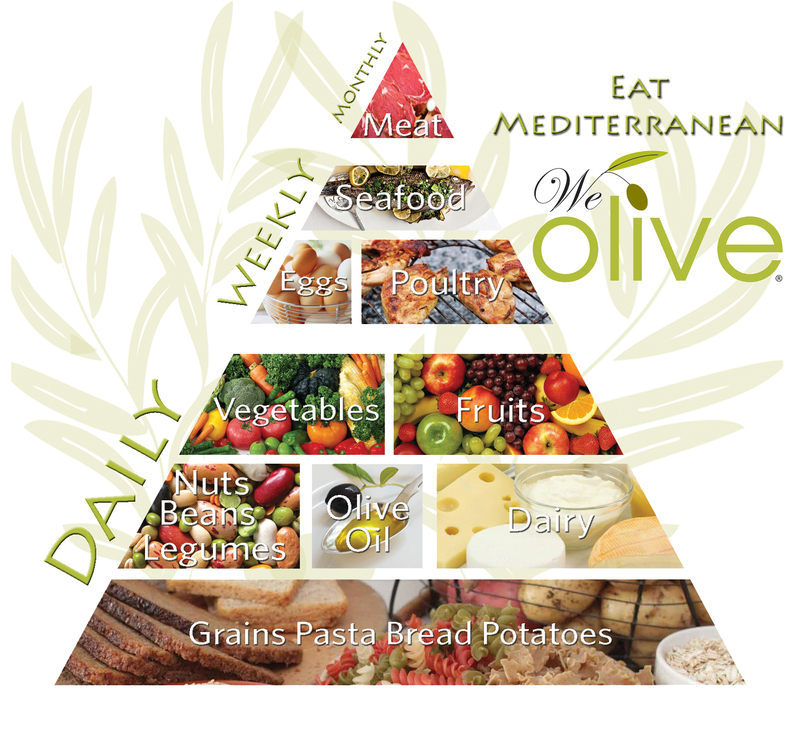 Studies show that people who follow a Mediterranean diet with extra virgin olive oil have a reduced risk of stroke, heart disease and diabetes. These are compelling reasons to consume more olive oil and information that we should be sharing with our customers! The FDA has issued a qualified health claim that consumption of 2 tablespoons of olive oil daily may reduce the risk of heart disease. Help your guests find ways to add olive oil to their diets: making their own salad dressings, replacing butter on toast with EVOO, and replacing roasting or sautéing veggies and proteins instead of butter or vegetable oil.